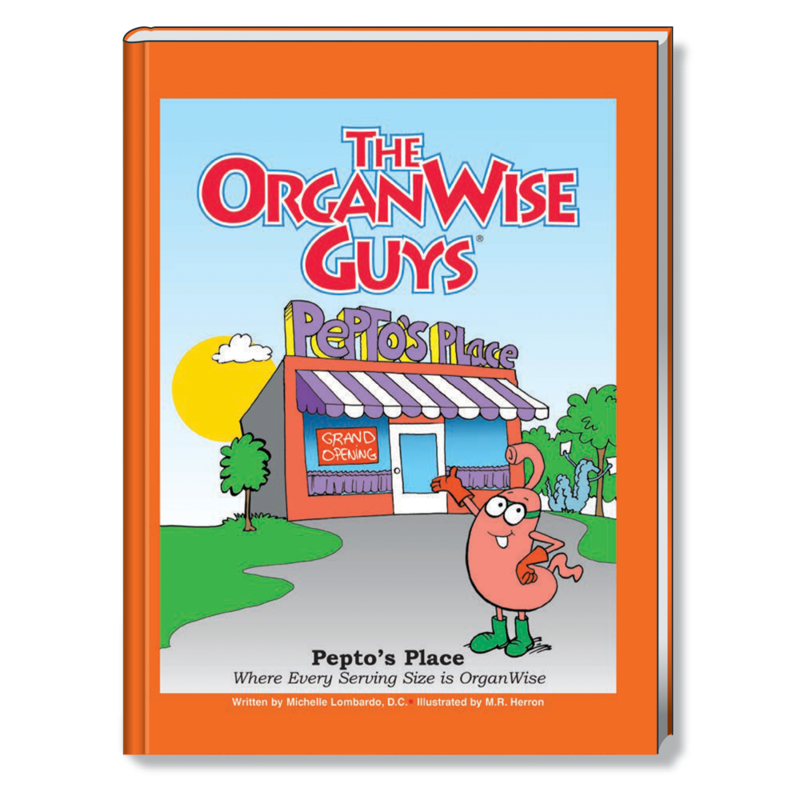 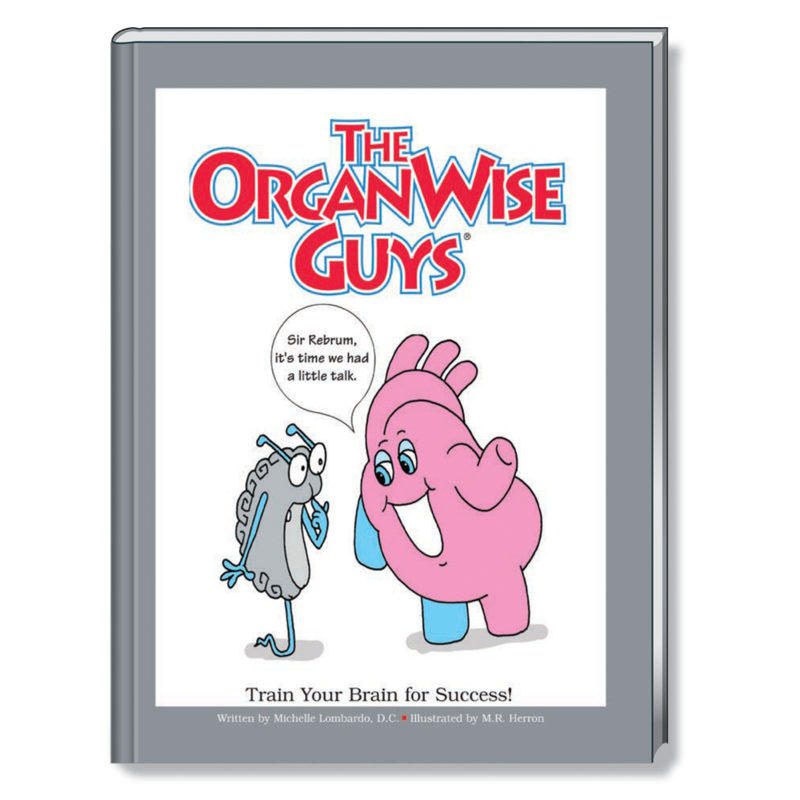 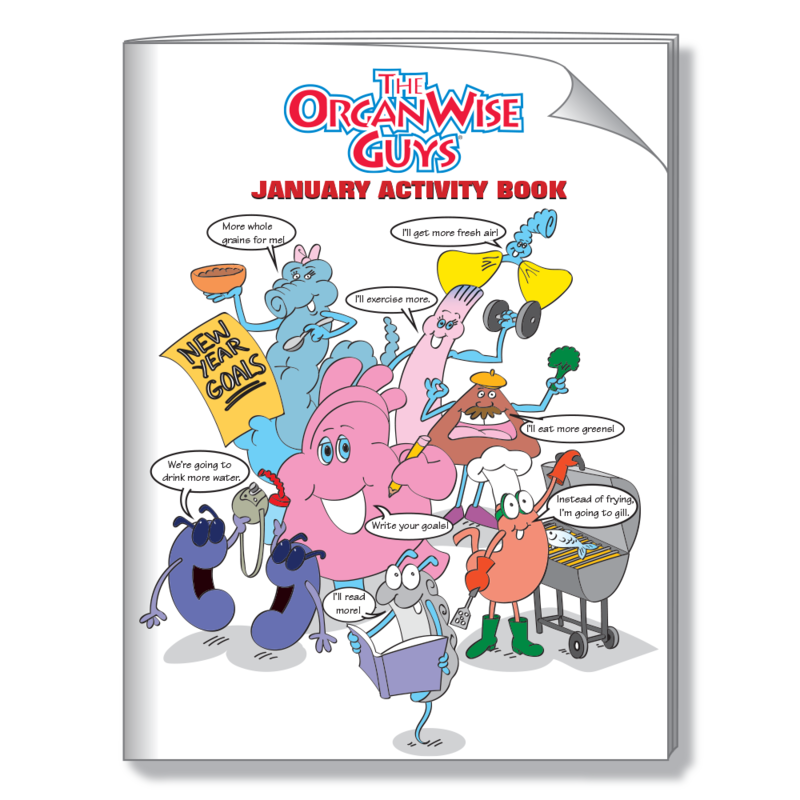 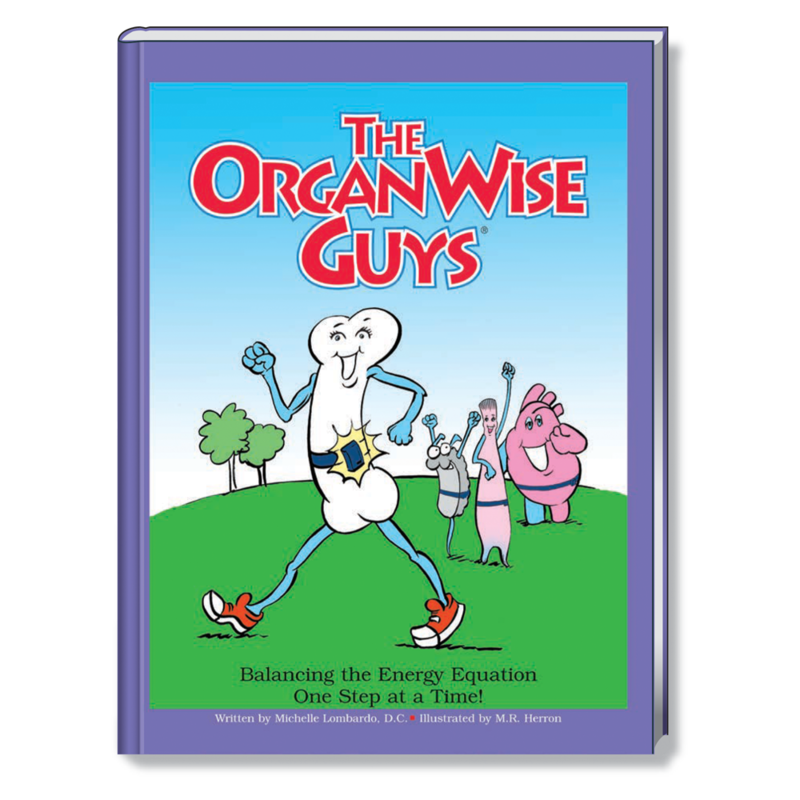 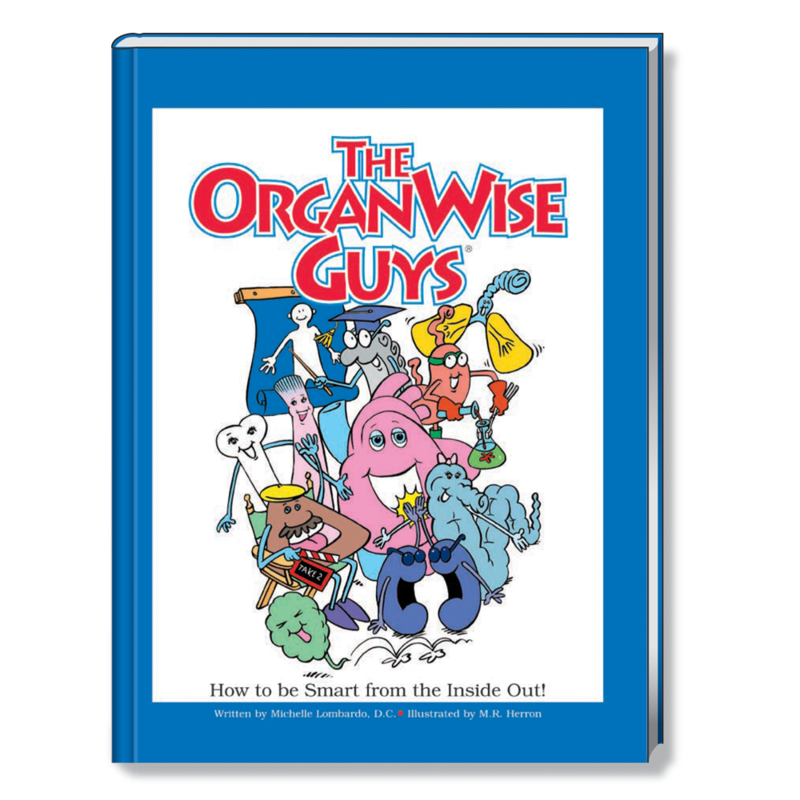 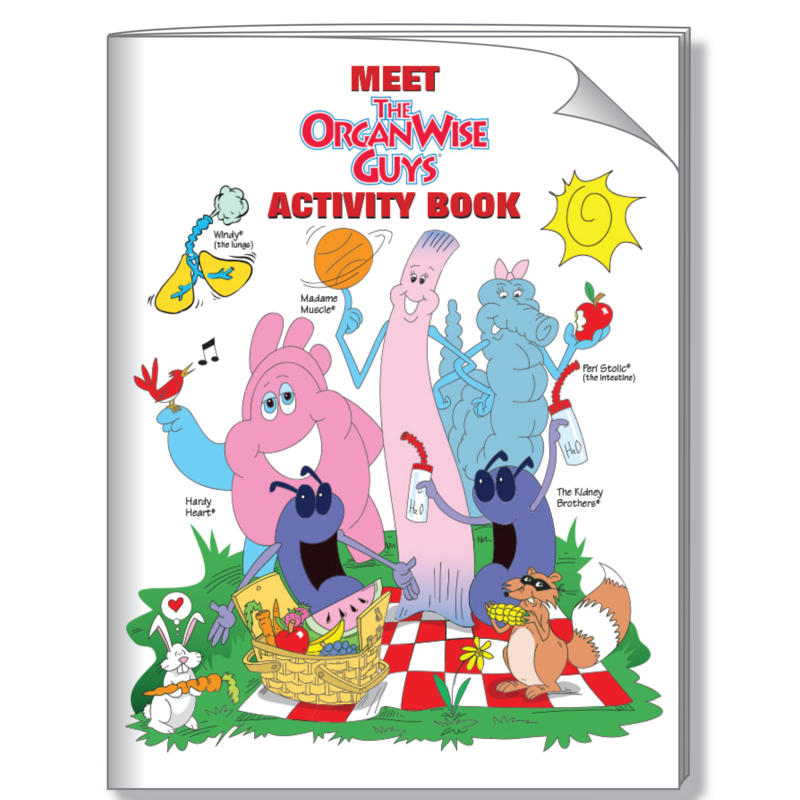 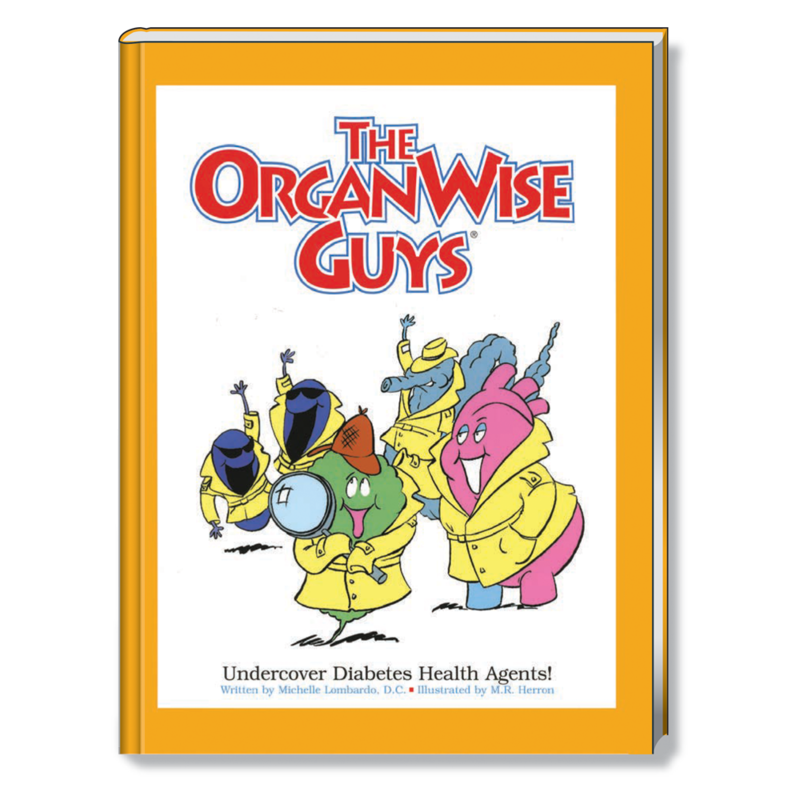 The OrganWise Guys has a vast collection of story books that cover a wide variety of subjects. 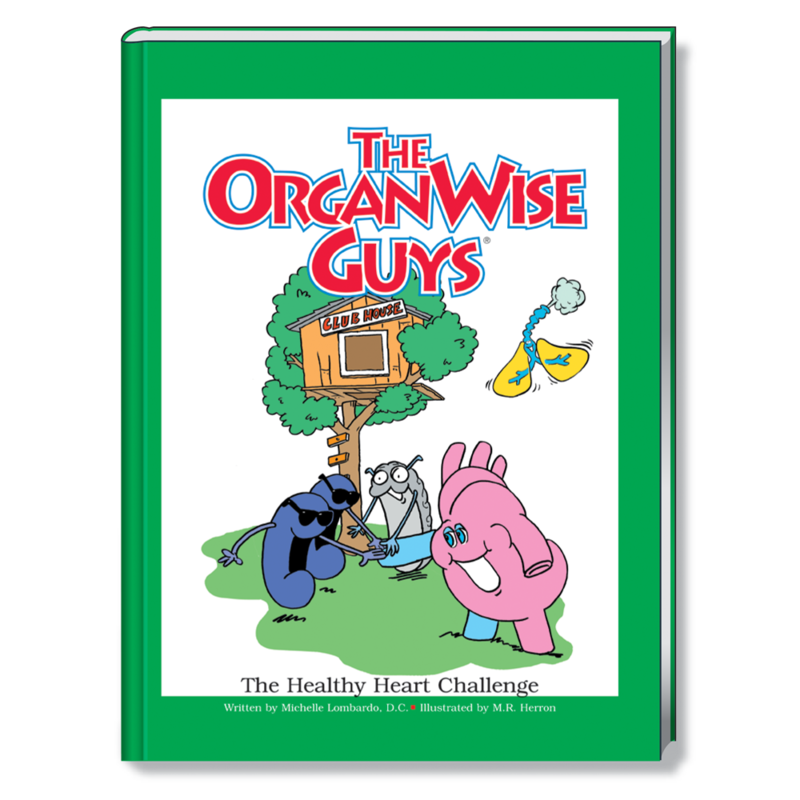 Most importantly, these stories connect with kids! 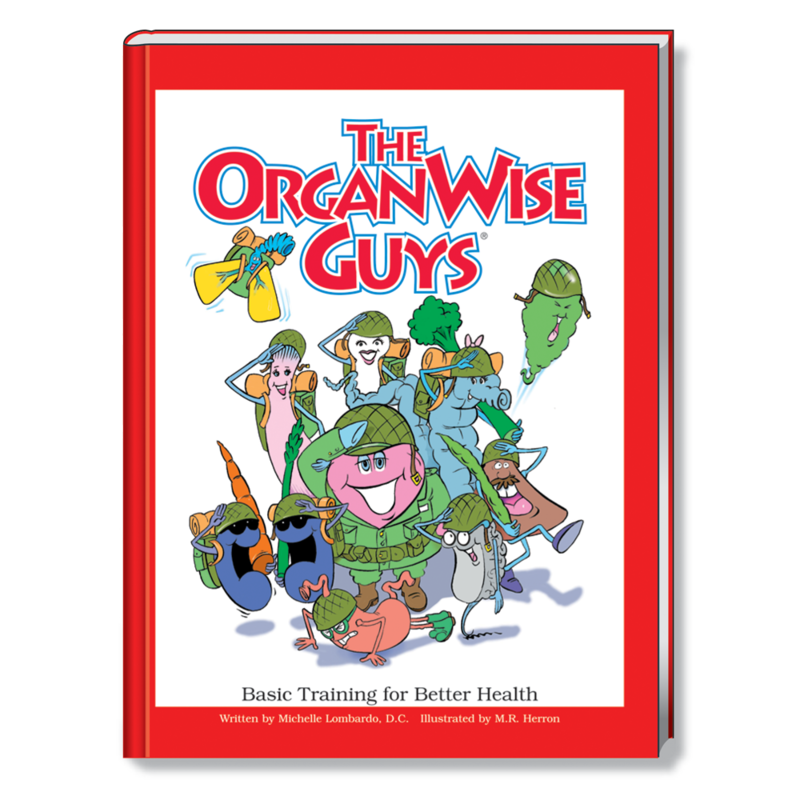 Whether it is teaching the inner workings of our bodies, coaching up healthy eating habits, or encouraging them to grow a garden, these educational and entertaining stories will excite kids to want to make healthy choices to help keep their own OrganWise Guys in tip-top shape.